Do you have business cards for your blog or for yourself? So I'm playing with the design tool, and believe me, if I can get around to get something done, you can do better for sure! 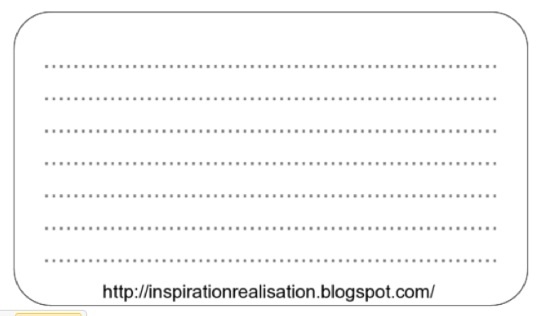 And the best part for me is that you get to DIY... check out the stylish business card design! Shape, background, colors, fonts, you can upload your own picture or pick between the hundreds they already have! Anyway, this is my first attempt... not so bad, right? 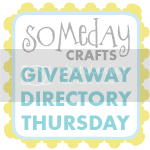 Want to win 250 business cards? only 2 entries per person! Sunday September 11 @ 11:00 pm eastern time! 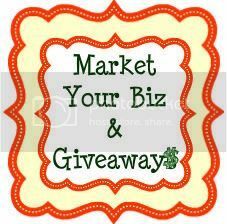 This business cards giveaway is sponsored by UPrinting, no monetary compensation was given for hosting. 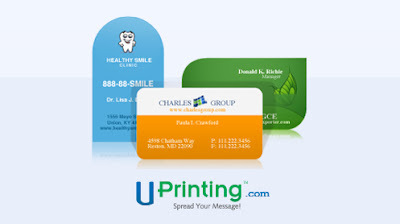 For more information about online printing services and other business card design, please visit UPrinting.com. Fantastic giveaway, I haven't gotten around to get some business cards done. I am already a follower of your blog!!!!! how could I not enter???? Awesome giveaway! Just opened a new blog and Facebook page, that needs new business cards. Great giveaway!! I am now a follower! And...I liked your facebook page too! Thanks so much for the chance!! 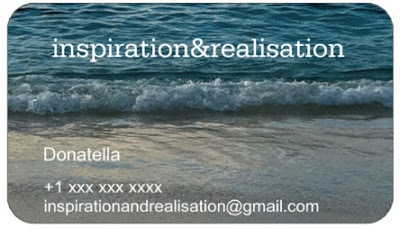 I could so need business cards for my blog!!! Thanks for the chance..., will share this on my FB and twitter. Hi nice to meet you! I am your newest follower! I hope to win, I could use these! Great giveaway. I follow you. I'm now following your blog, via Friend Connect. Following! 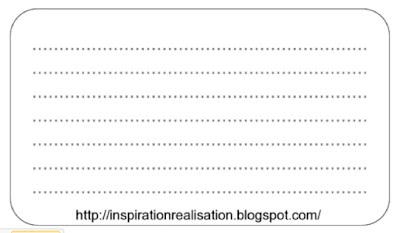 Found your blog via CraftGossip.